A wonderful blend from the Himalaya’s. 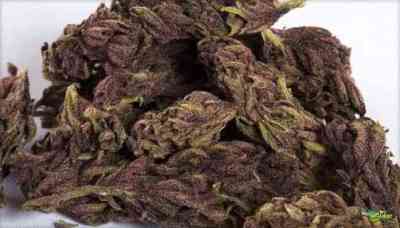 Mostly Indica - Night Shade grows short and fat, giving huge buds, - sweet pine scented and very strong. The effect is classic indica - heavy and stoney. The indica kick is unmistakable as it wraps around you and leaves you cosy and warm. 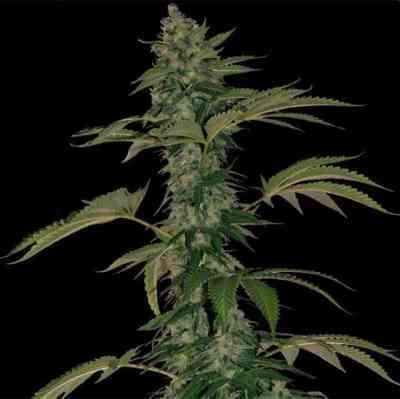 A short flowering period and high yields make this Indica-dominant cross from the mysterious and exotic Himalayas a pleasure to grow. 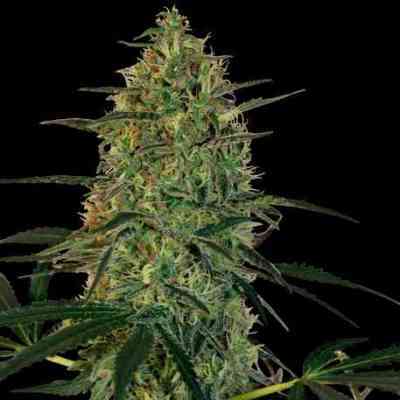 The short, bushy plants will be loaded with dense, huge buds by harvest time, filling the air with sweet piney scents. The effect is powerful and classic Indica – a cozy, warm body stone. alle plants sind angewachsen und dann einfach umgefallen und verfault. bin enttäuscht.